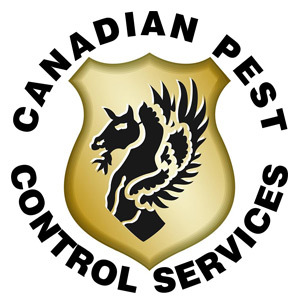 Canadian Pest Control Services was established in 1999 with the vision of providing effective, safe, friendly and reliable service to its customers. Canadian Pest Control Services has over 23 years experience in pest management. We provide our customers with professional, friendly, trained and uniformed technicians. We offer complete pest management programs to residential, cottages, restaurants, health care facilities, food processing plants, retail, and all other commercial properties. Canadian Pest Control Services offers pest control programs for every type of pests, including all insects, rodents, birds and wildlife. All pest control procedures are performed discreetly, safely and professionally. Our reputation for reliability and great customer service will assure your complete satisfaction. We would like to thank all of our customers for their trust in our company, their investment in our services and for all of their past referrals. We are grateful for you and look for-ward to protecting your properties in the near future.